After several close practice sessions, we were expecting a tight fight for pole position ahead of the Mexican Grand Prix. 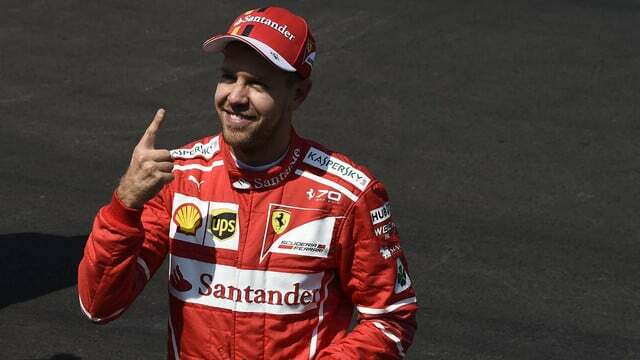 It was exactly that, with Max Verstappen looking supreme and set for his first pole in Formula One, until Sebastian Vettel swept past and snatched P1 by just 0.086 seconds. Behind them, Hamilton and Bottas beat Kimi Räikkönen, whilst Daniel Ricciardo was down on pace in seventh behind the Force India of Esteban Ocon. The two Renault drivers and Sergio Pérez rounded out the top ten, with Williams just missing out. Toro Rosso endured a difficult day, with Pierre Gasly having an engine issue in final practice that continued into qualifying and stopped him participating. Brendon Hartley managed to get into Q2 but also suffered an engine malfunction that stopped his run. McLaren got both their drivers into Q2 but opted not to run as they both have engine penalties to take, whilst Sauber and Haas were disappointed to drop out early in Q3.